Fiat Ducato Performance, Engine, Ride, Handling | What Car? 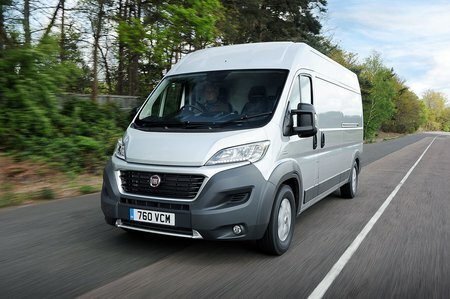 Of the four power outputs, it’s hard to look past the most powerful Ducato, because with 177bhp and 295lb ft of torque, it’s one of the most powerful engines on the market. Fiat is renowned for its excellent commercial vehicle engines, too, and the 2.3-litre unit is no exception. It is perhaps a little loud, but we’d put that down to insufficient sound deadening compared with rivals rather than it being a particularly noisy engine. If a load of power isn’t what you are after, the 150bhp 2.3 is almost as good, but we’d opt for the EcoJet version, which adds engine stop-start, an Eco function, smart alternator and power steering to make the most out of your fuel. 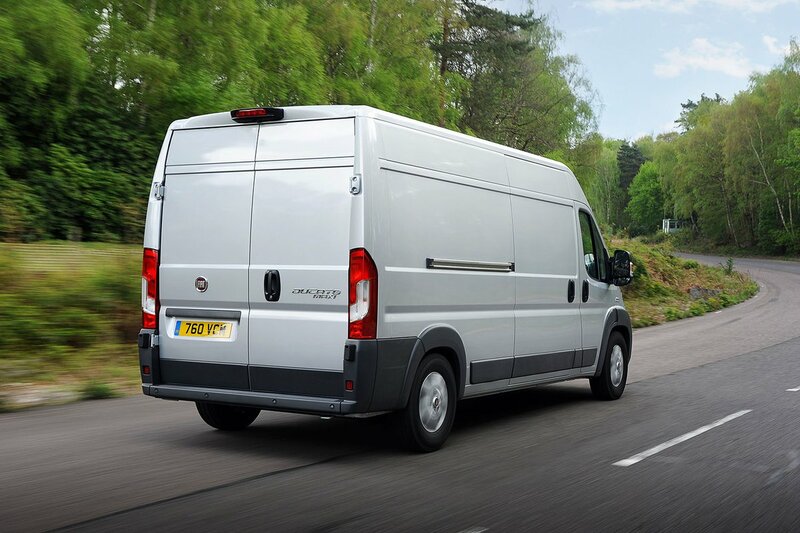 The Ducato drives particularly well and is a far more comfortable van than in previous generations. To say it has matured into a sophisticated working vehicle is not an understatement. The suspension is finely tuned to be both engaging to drive and comfortable and the steering is nicely weighted for a large van so that you’re not fighting it at every turn. It’s not in the same league as the Volkswagen Crafter, but it’s certainly knocking on the door of the Transits and Sprinters of this world. If you need an automatic gearbox, the Comfort-Matic shifts smoothly but can be a bit slow pushing through the changes. It does, however, pair well with the higher-powered engines. We’d recommend the six-speed manual over the automatic option, though, for its nice short action and great positioning.